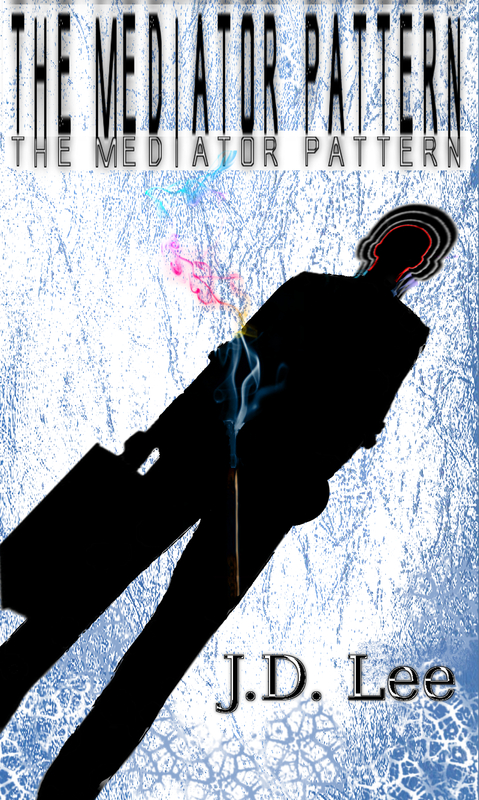 Visit Amazon to get your free copy of The Mediator Pattern by our resident Science Fiction expert, J.D. Lee. In celebration of 3,000, Truelee Fiction is giving away 3,000 copies of The Mediator Pattern E-book on Amazon this weekend. Help this great book quickly become a new best seller. Go over to Amazon this weekend and download a copy or two. They’re free. Why not?